Hi! 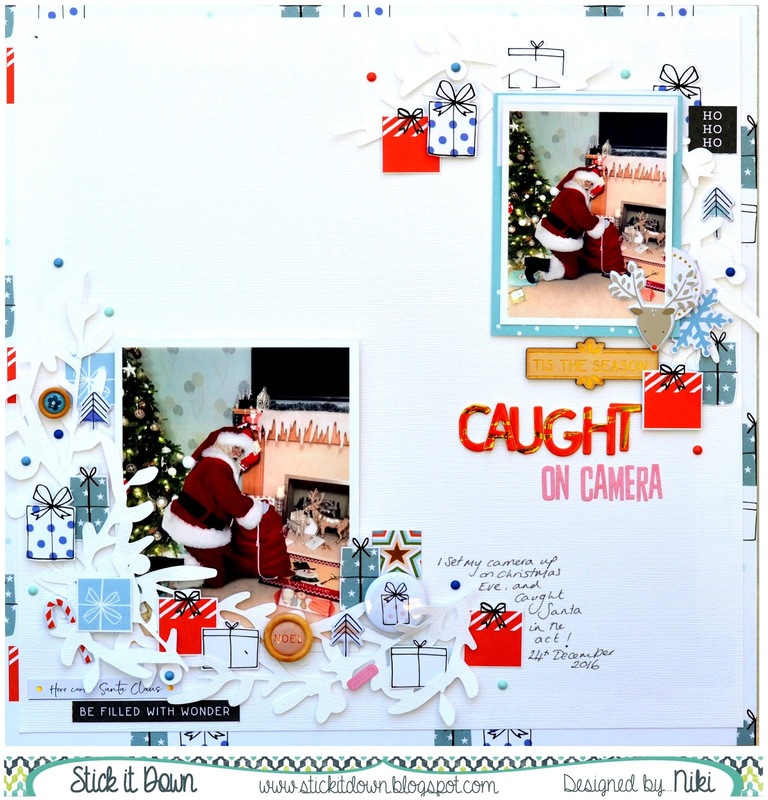 I have a layout up on the Stick it Down challenge blog today. I'm on the Single team this month and have made my layout following this month's single sketch, which I rotated 90 degrees. I have also included some hidden journaling (inspired by a challenge in a recent Cyber Crop by Mind the Scrap) which is opened up below. Head over to join in, there is a single sketch, a double sketch and a card sketch, so something for everyone.